Created in 1946, FNPL is the trade union of milk producers and the largest dairy union in France. It promotes the values of responsibility and building the future. FNPL is a specialized association of the French National Federation of Farming Unions (FNSEA). Defend the interests of French dairy producers. Promote responsible trade unionism, closely reflecting farmers’ concerns and the specific needs of dairy-producing areas. FNPL is supported by a network of departmental and regional dairy federations. Build a realistic and positive image of the industry. FNPL plays a proactive role in helping farmers to manage change in the dairy world. Be the leading representative vis-à-vis the different organisations that decide on the future of the industry. FNPL presents proposals both at a national and European level on key subjects such as the Common Agricultural Policy (CAP), the price of milk, milk quality, etc. Anticipate major changes in the industry, such as the end of dairy quotas, contractualization, how dairy producers are organised, etc. 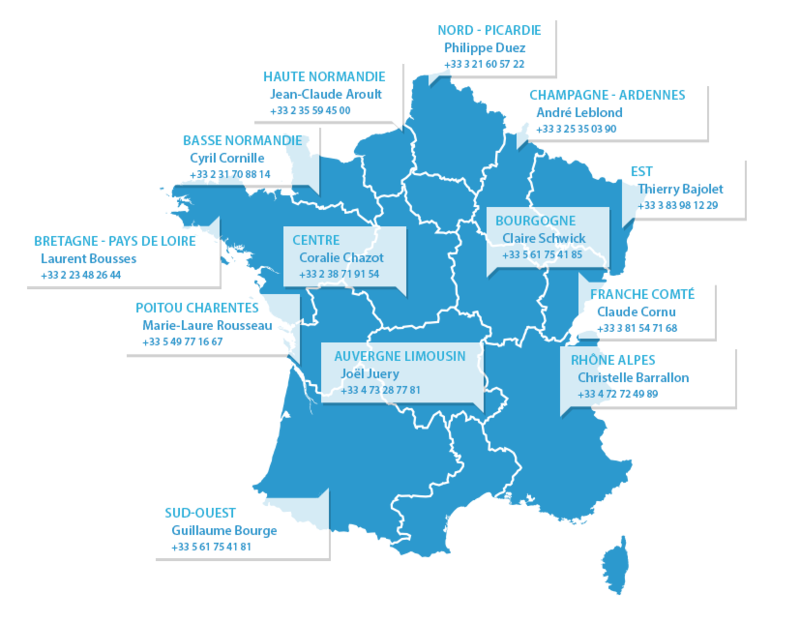 FNPL’s Governing Board is elected by France’s dairy regions for a three-year term, with 45 seats attributed to regions based on the size of their dairy production. The FNPL Bureau, also elected for three years, is made up of 14 members and is the operational team that implements the decisions taken by the Governing Board. FNPL’s budget is 70-percent funded by membership fees. FNPL is supported by a network of departmental and regional dairy federations. This network is coordinated by regional correspondents.